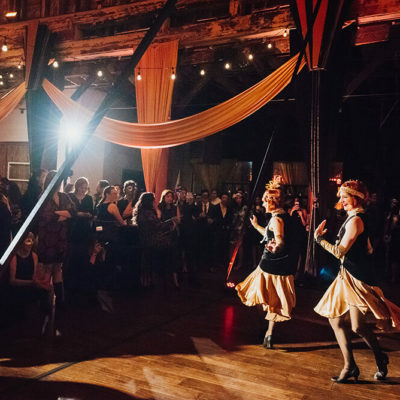 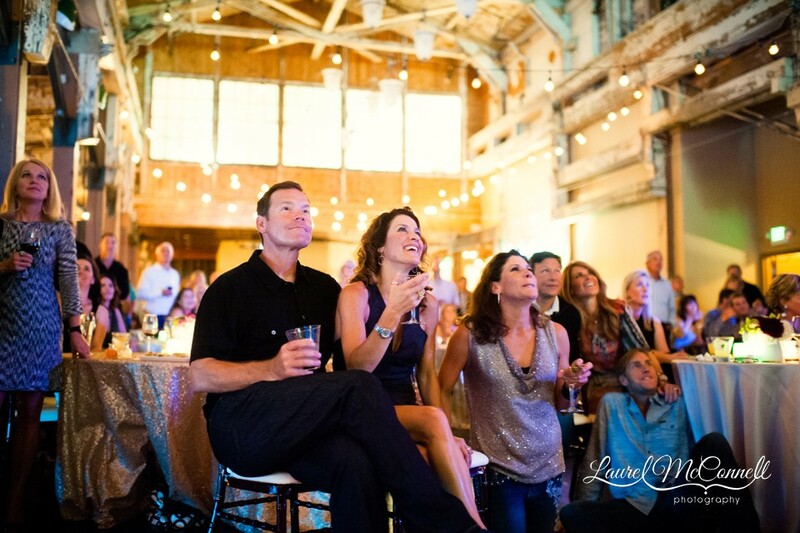 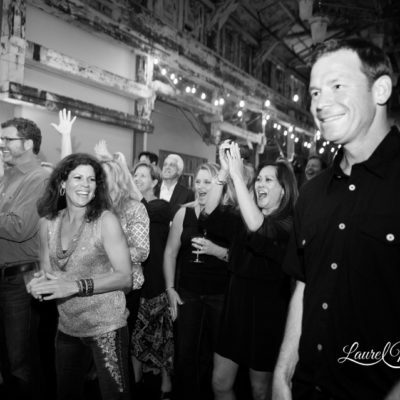 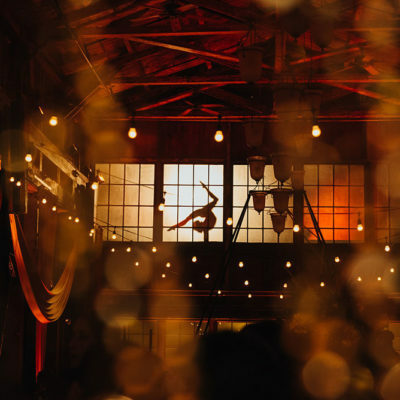 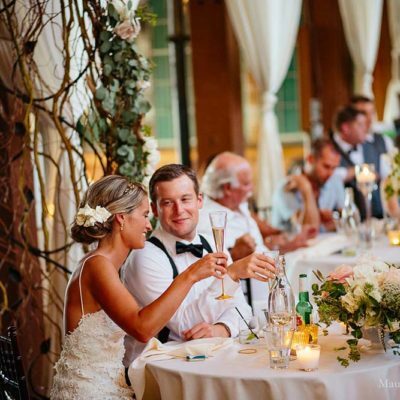 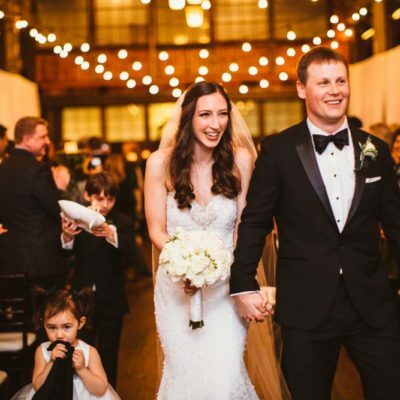 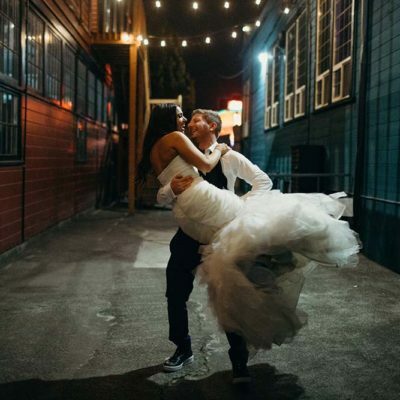 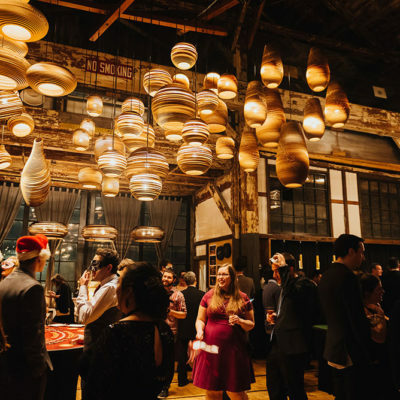 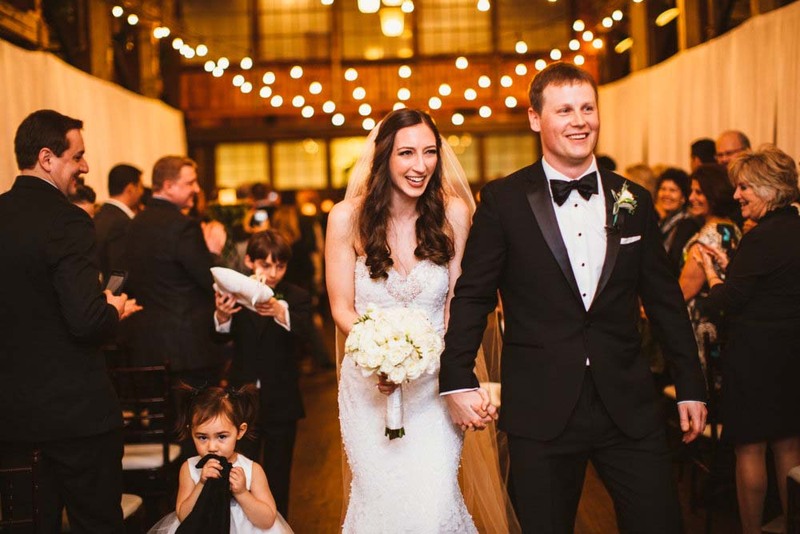 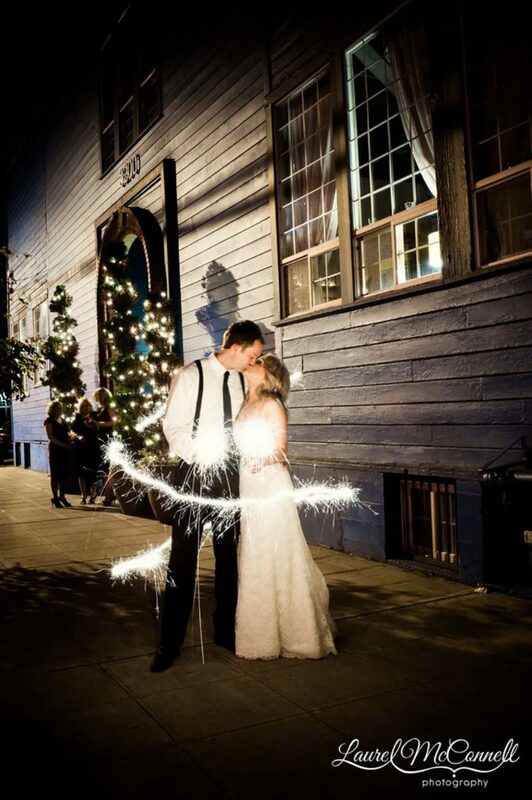 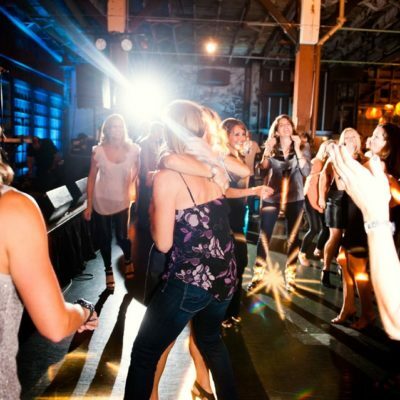 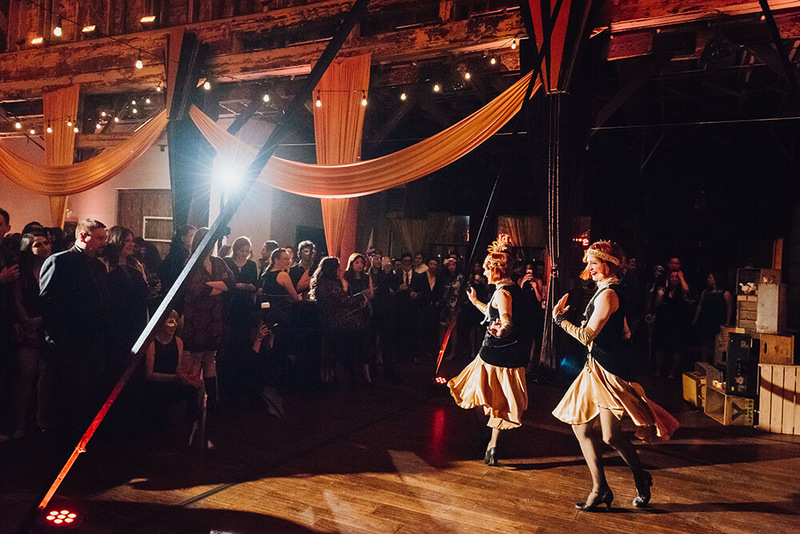 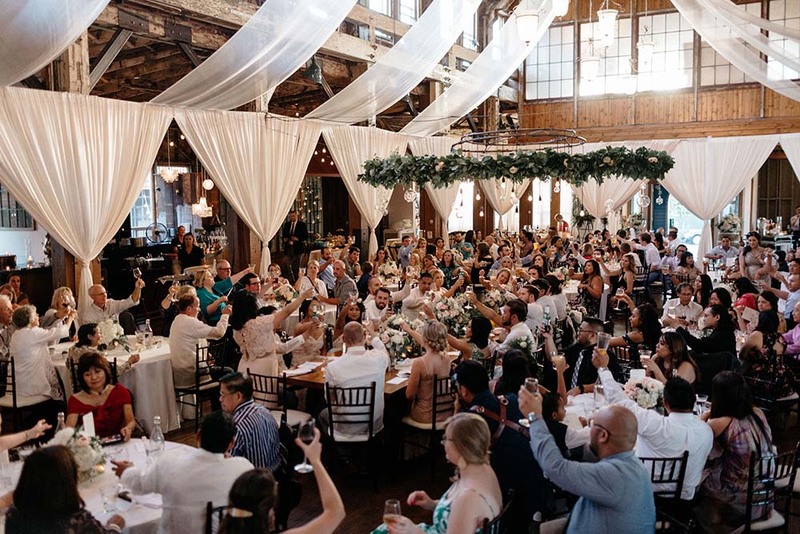 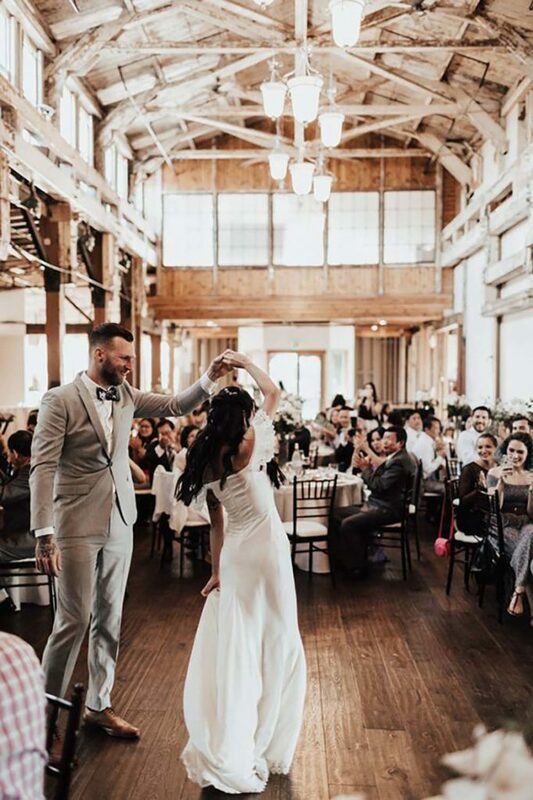 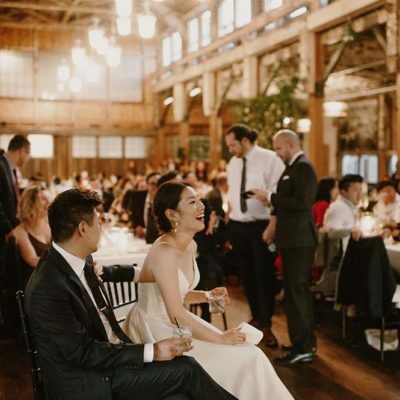 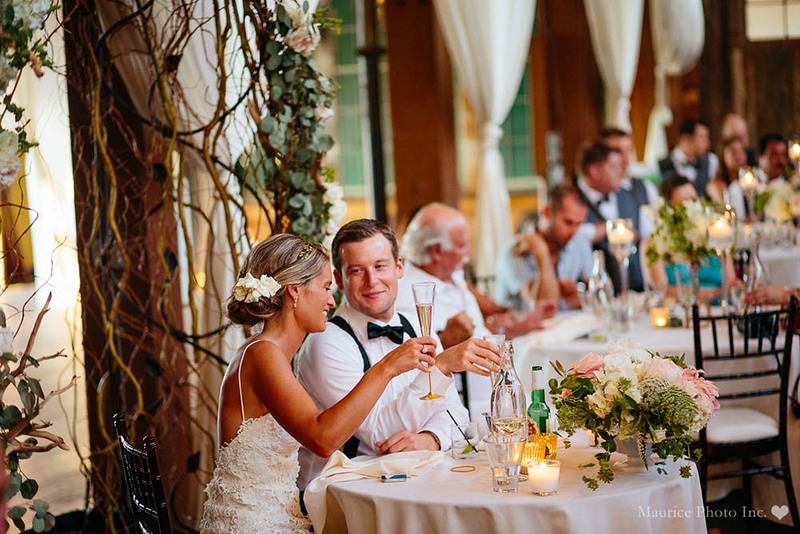 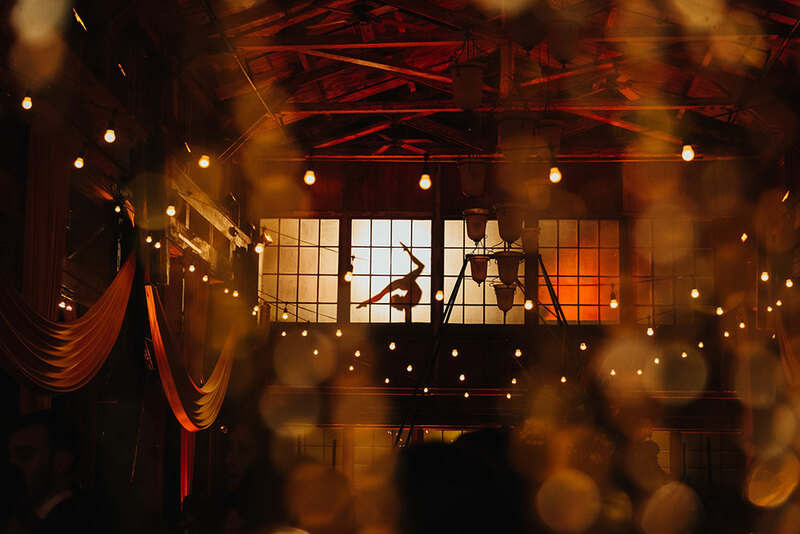 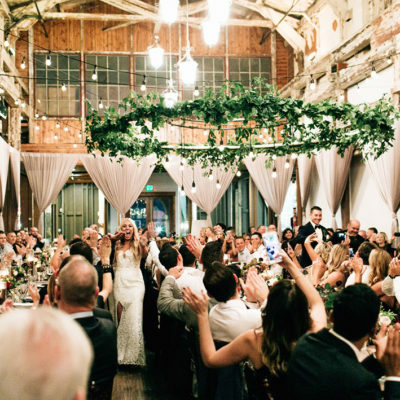 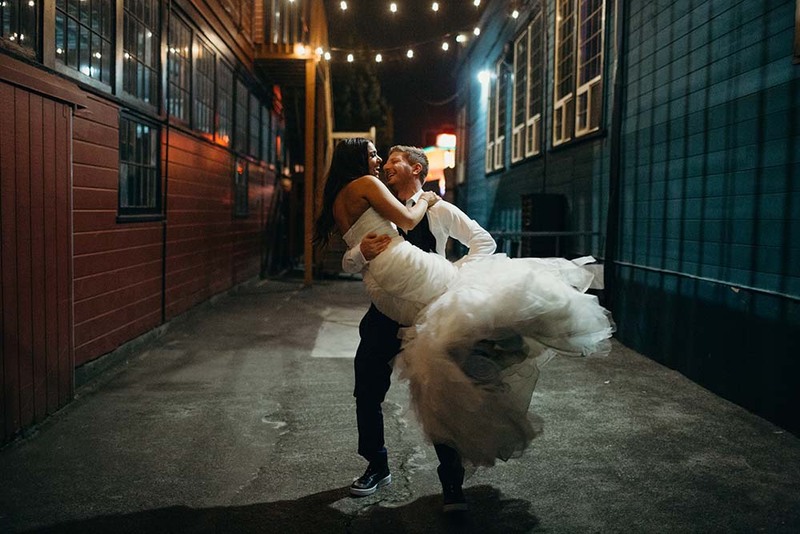 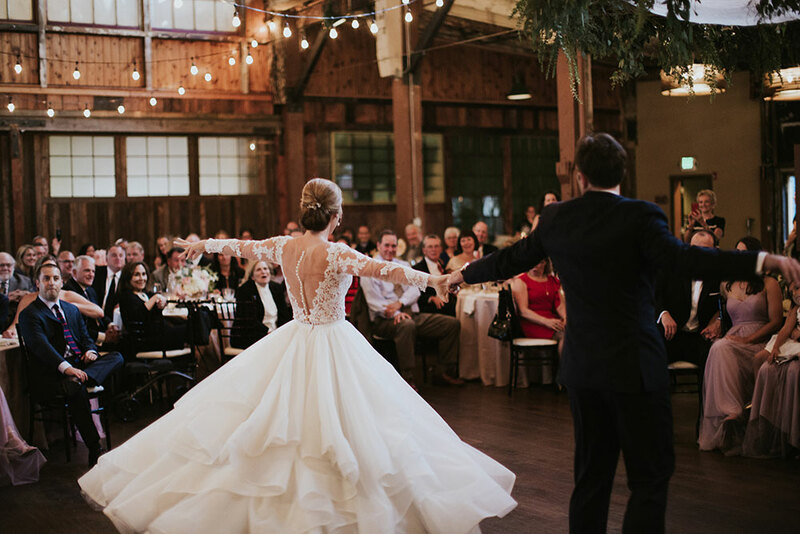 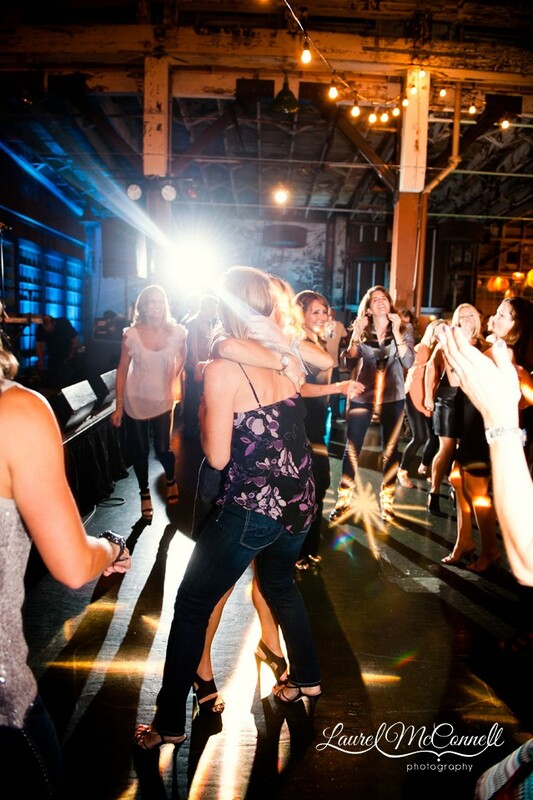 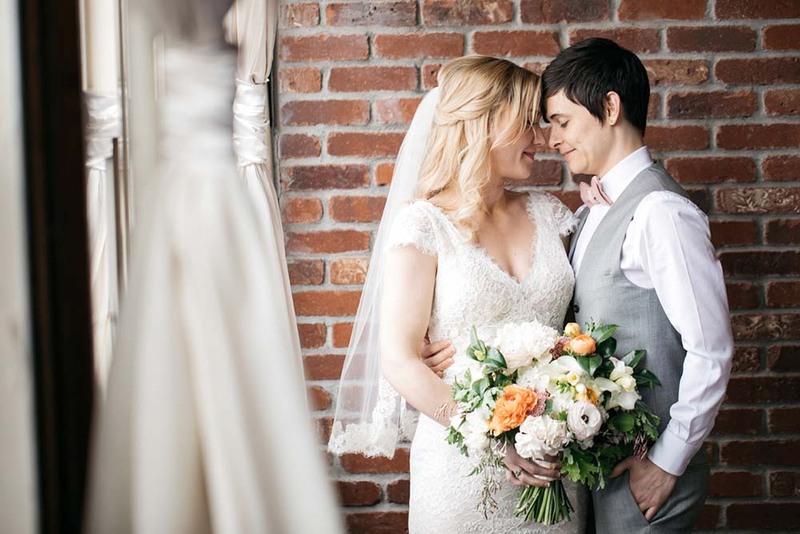 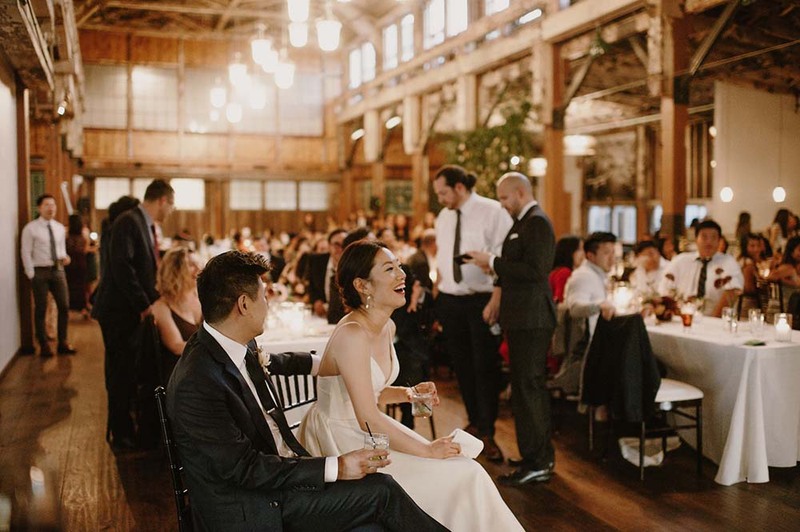 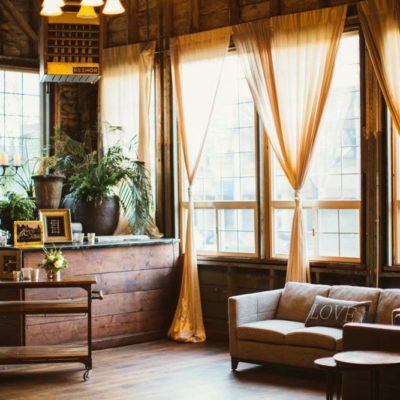 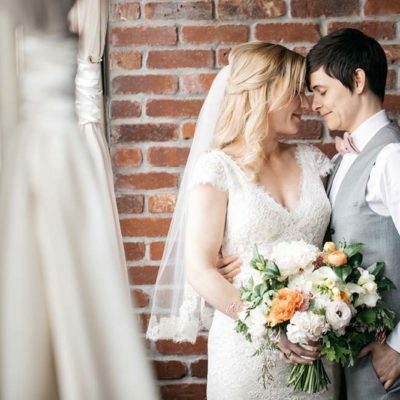 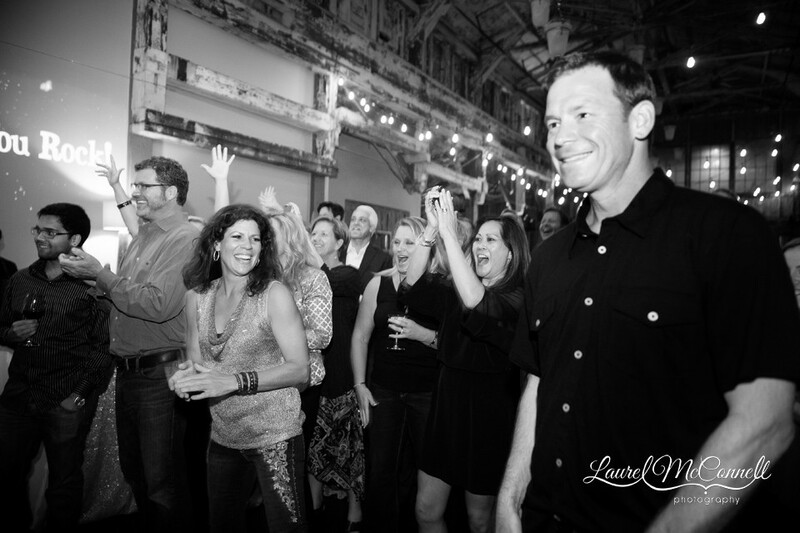 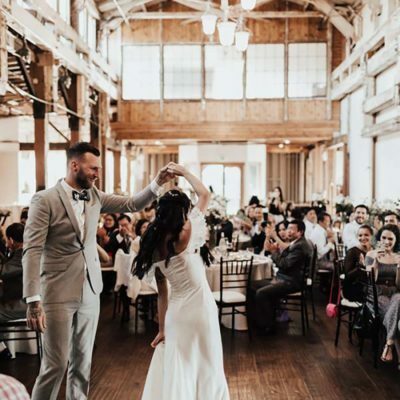 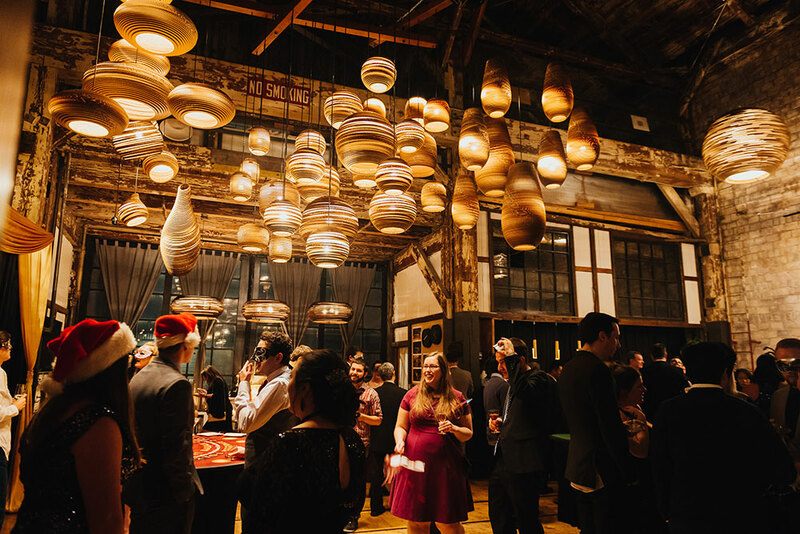 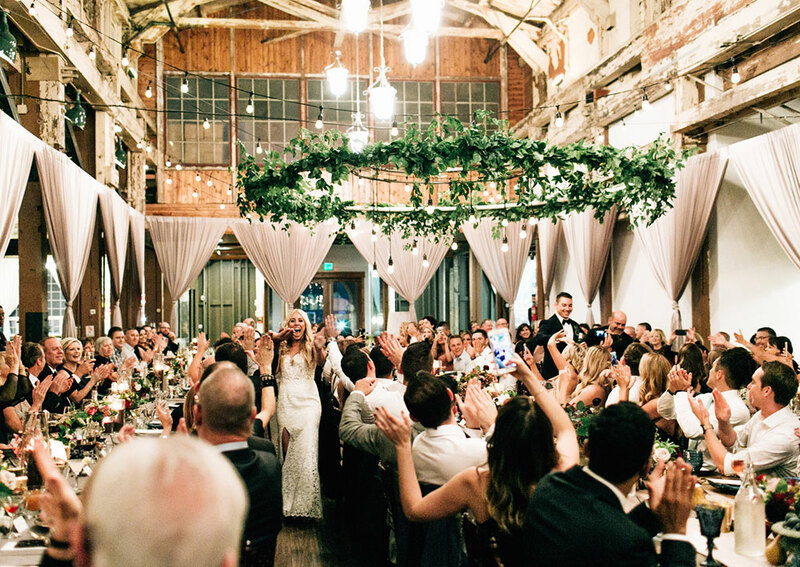 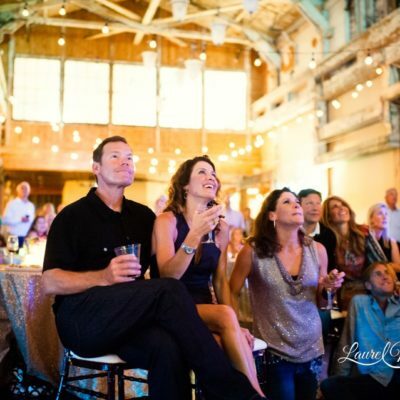 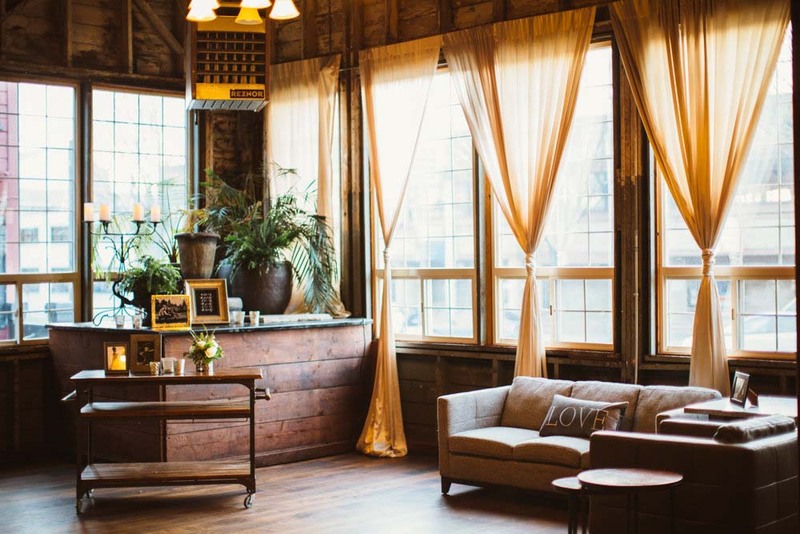 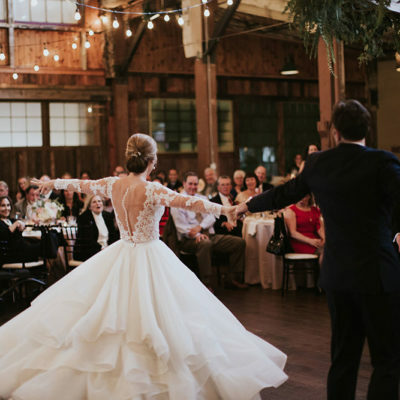 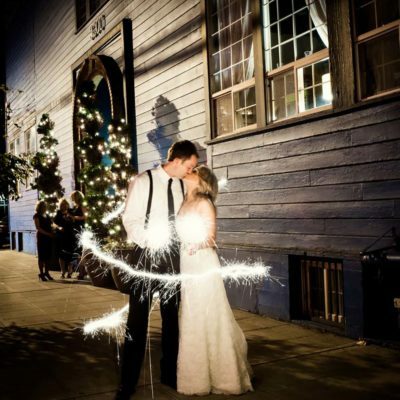 A century-old building and former manufacturing facility, our Sodo Park venue’s majestic 7,500-square-foot open floor plan, flexibility, soaring ceilings, exposed beams, and romantic light make it a beacon of Seattle style. 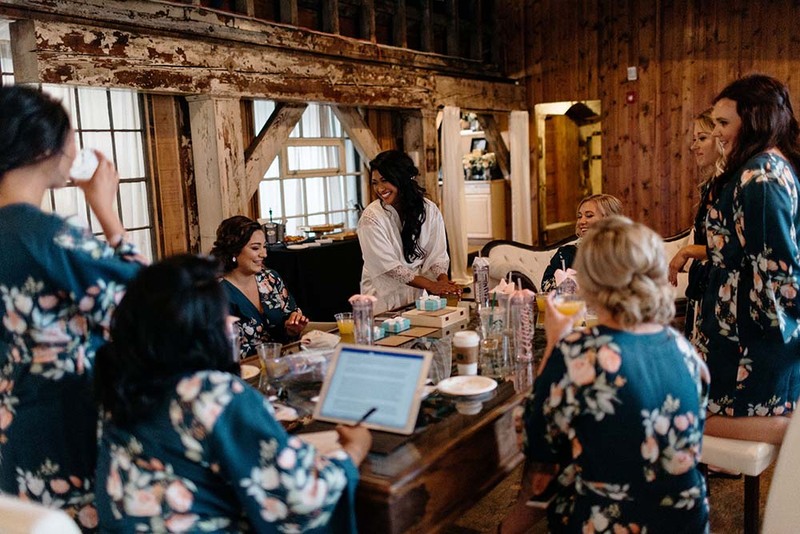 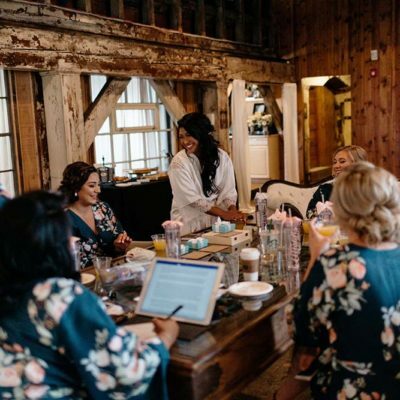 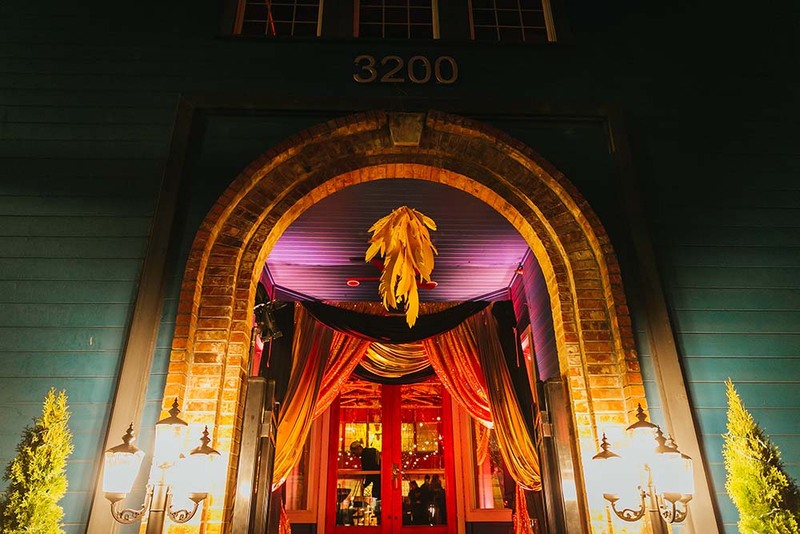 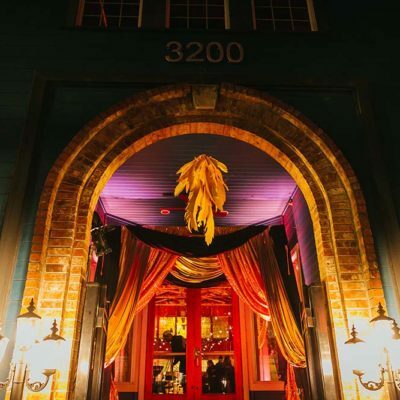 With custom cuisine and bar service, and the option for in-house event design – everything you need is all in one beautiful place. 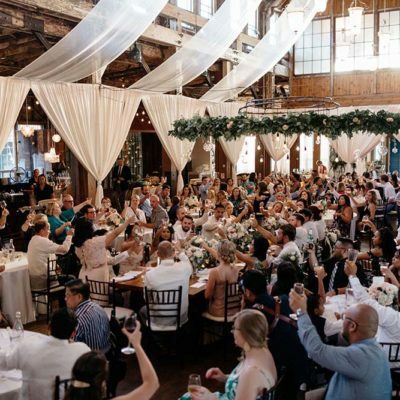 Seated capacity up to 300 guests and up to 500 guests for a cocktail reception.